It is always a good idea to take a moment to refuel your soul. Lent is a season during which Catholic prepare themselves for Easter. It is a season to reflect on how we live our lives and what purpose God has for us. 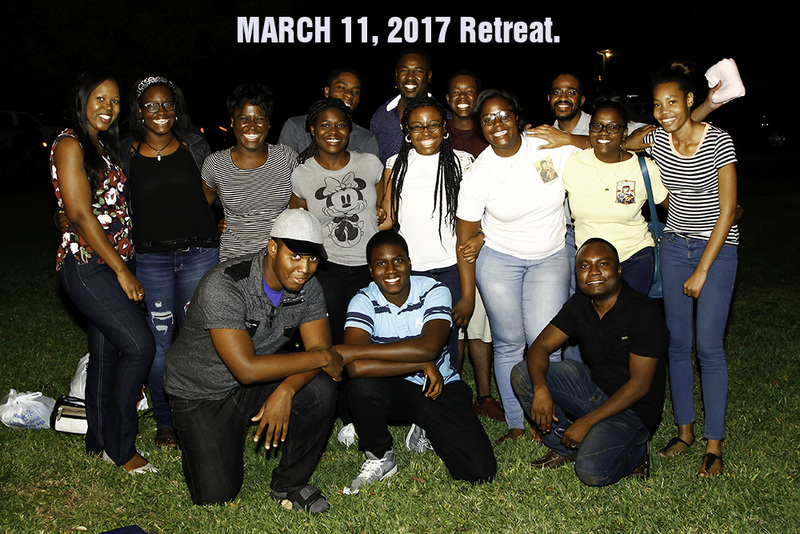 This Saturday March 11, 2017 we took a moment with the Youth Group (God Seekers) to refuel our soul. We needed that moment more than we thought. The members had a chance to get to know God and each other better. Father Roland joined us for part of the day. He shared some spiritual wisdom with the group. Thank you to everyone who made that day possible. A special thank you to Father Quesnel who welcomed us at the Sacred Heart catholic church in Lake Worth Florida. We also want to thank Father Roland for all his support.